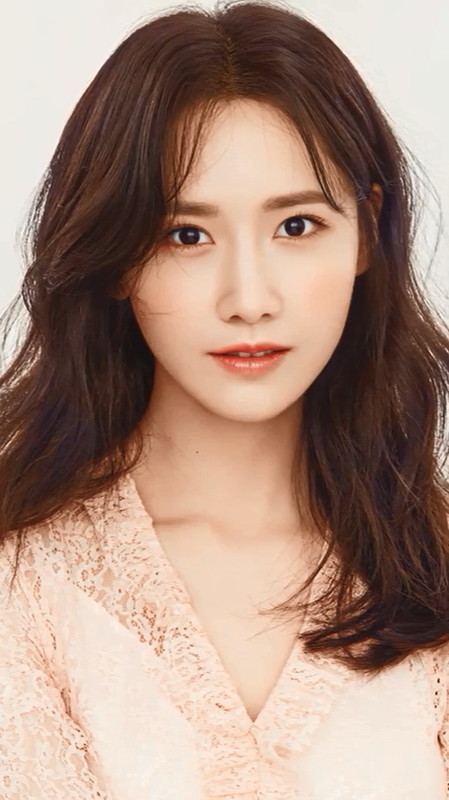 Yoona’s youthful beauty shines in a simple rose colored sheer blouse. Her blushed cheeks and dark flowing hair complete the beautiful portrait. So very pretty. Perfect as always. *Update – 170428* – Added additional screencaps and the full video from Innisfree.